I work with entrepreneurs, businesses, ad agencies and design firms to deliver manageable, dynamic web and mobile solutions. Whether you're new to the web or a seasoned pro, I can help you implement strategies to accomplish your goals. I create manageable, goal-oriented web sites that engage your audience. If you have an idea, we can make it reality – on time and on budget! Not sure what you need? I will work with you to determine your needs, set goals and objectives, and answer any questions. Reach a growing demographic providing "on-the-go" content leveraging popular mobile platforms (IPhone, IPad, Android and Blackberry). Technology can be overwhelming. I can provide the web hosting and support you need to run your website, email, databases and more. 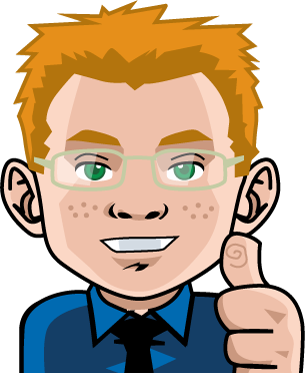 We have been working with Kyle for almost a decade on our website, hosting and recently developed mobile apps. We have relied on Kyle's experience, knowledge and support and to keep us on the leading edge of technology.